Want to make a career out of blogging about the one thing you love; beauty? Here's your chance. 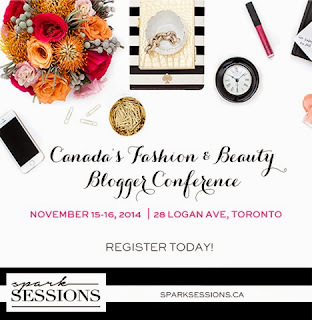 The second annual Spark Sessions will be taking place in a couple of weeks and it is the perfect event for both established and up and coming beauty bloggers. At this two day event you can meet and learn from a wide variety of individuals from media to bloggers to PR all conveniently under one roof. This year proves to be even bigger than last year with the number of bloggers at over 250 from the 100 previously in 2013. Many activities will be returning, like the popular blogger speed dating program, and additional smaller workshops have been included for the best interaction opportunities. Although participation in both days will be the most beneficial option, busy schedules and previous commitments may not allow for that. If you want to attend but can only make it for one day, there are LIMITED one day passes available. 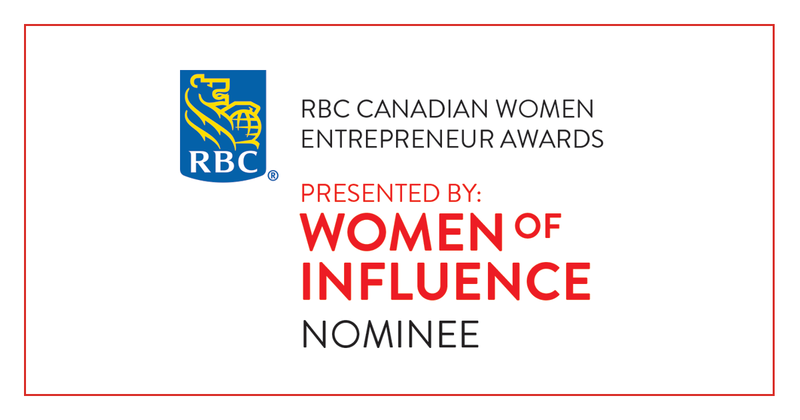 Visit sparksessions.ca to purchase your tickets. 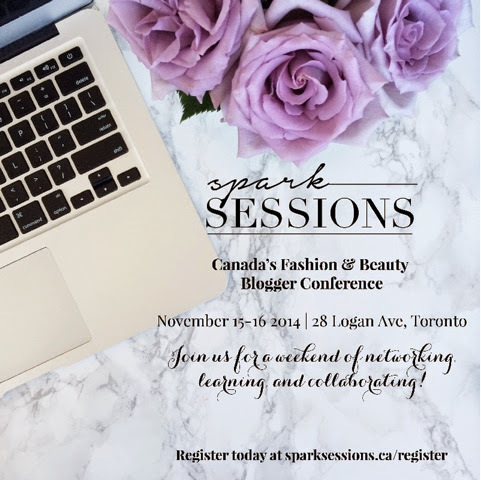 Additional information about events and registration can be found at http://sparksessions.ca/.